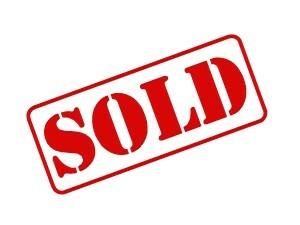 Thanks Joseph for stopping by and purchasing this fine piece of German engineering! Here are all the features you look for in a duty pistol, at a price that will make you look twice. 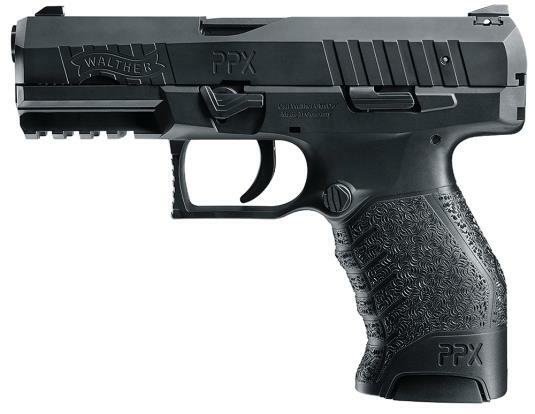 The new PPX offers a smooth trigger, ambidextrous magazine release, three integral safeties, rugged construction, and the famous Walther ergonomic grip. 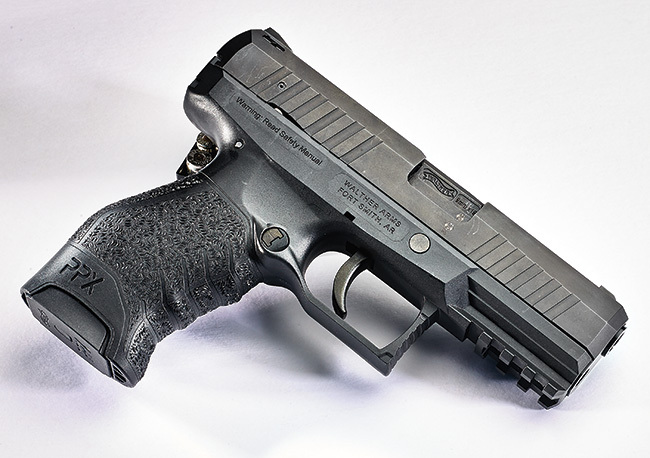 Walther Performance Design comes to the defense of your pocketbook. 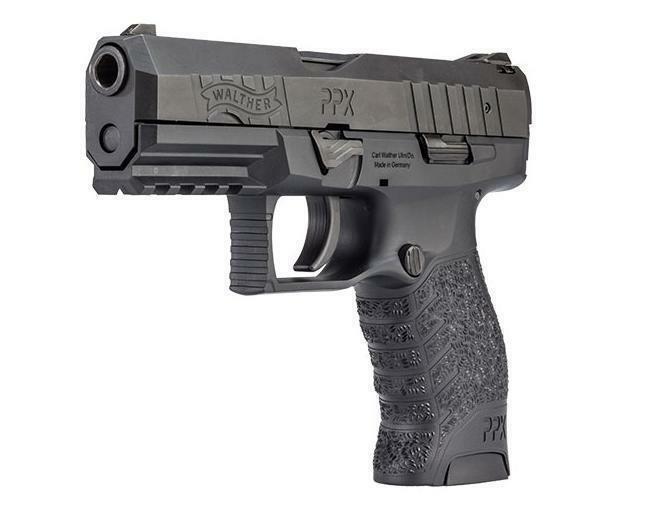 Features include low profile three-dot polymer combat sights, Tenifer coated slide and barrel, loaded chamber viewport, front and rear slide serrations. Bobbed hammer, ambidextrous slide stop. Reversible push button thumb-operated magazine release. Constant 6.5 pound trigger pull. Mil-std 1913 picatinny accessory mounting rail. Checkered trigger guard.